www.medcomflow.com is an Internet domain owned by MEDCOM FLOW (MEDCOM FLOW, S.A.). In Registro of Barcelona TOMO 43628, FOLIO 159, HOJA B 433950, with CIF/NIF A65962326 and located at C/CATALUNYA, 83-85 (BUSINESS PARK EDIFICI BRASIL) 08840 VILADECANS (BARCELONA). The purpose of the website is to show his services and his calendar events. If you have any questions do not hesitate to contact with MEDCOM FLOW. The present conditions govern the use of this website by the clients of MEDCOM FLOW and by any other users. By using this site, the user agrees be bound by these terms and conditions. MEDCOM FLOW reserves the right at any time to modify these terms and conditions, as well as the website contents. The purpose of this web is exclusively informative. MEDCOM FLOW It rejects the responsibility of information not published under his name neither the badly use of the contents on the part of third parties. The user frees MEDCOM FLOW of any liability derived from interruptions in the service of this website, for any possible cause including hardware failures, software or communications malfunctions, or any problem in the user’s browsing software or hardware. In the case of links to another websites, MEDCOM FLOW declines any responsibility derived from the access or use of the mentioned links. The totality of this website is protected by the laws on Intellectual and Industrial property. Unless otherwise stated, the rights of intellectual property on these contents correspond to MEDCOM FLOW. The user accepts that the use of website the contents is strictly limited to personal purposes of the own user and that the reproduction, distribution, communication or transformation not expressly authorized constitutes an infraction of the rights of intellectual property. www.medcomflow.com is owned by MEDCOM FLOW. 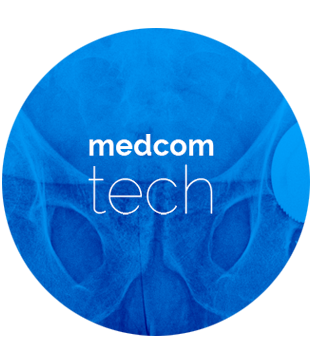 It may not be used without prior authorization with services or products that do not belong to MEDCOM FLOW or in any way that brings confusion or discredit of MEDCOM FLOW. 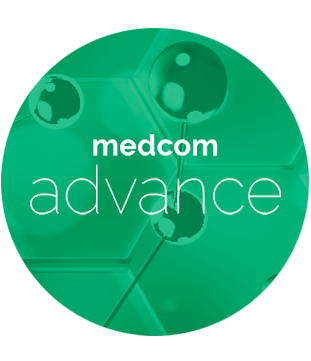 If any user, entity or website wants to establish any kind of link destined to this website it will have to previously obtain written authorization from MEDCOM FLOW. In addition, it is only allowed link to the homepage of this website. The link must be absolute and complete, that is, must carry the user to the url of MEDCOM FLOW in the whole extension of the browser window. 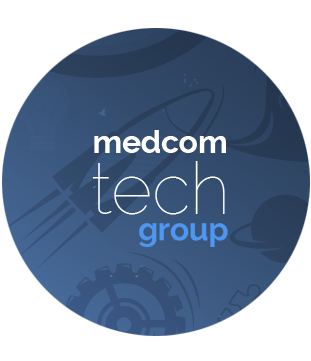 It is forbidden without prior and written authorization to reproduce any part of MEDCOM FLOW, or include it within another website or within any its frames. MEDCOM FLOW will not be held responsible under any circumstances for the contents or services included in the linking website, neither for any information or statement included there. The present Legal Notice as well as the relations between MEDCOM FLOW and users, will be ruled by the Spanish in force regulation and any controversy will surrender to the Jurisdiction and Constitutionals of BARCELONA exempting consumers and users that will be applicable the courts of the consumer’s domicile.